The second book in the Regeneration trilogy, read by Paul McGann. 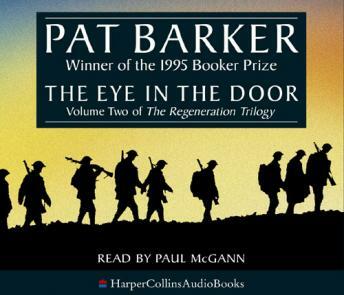 Written with immense power, it is the story not just of one young man suffering from the trauma of war, but from a generation, condemned to the unending slaughter of the trenches, and all the charged agony of class and gender that had its own bitter harvest. But for all the pain she portrays, Barker's novel, with its wry humour and exquisite observation, explodes with life..